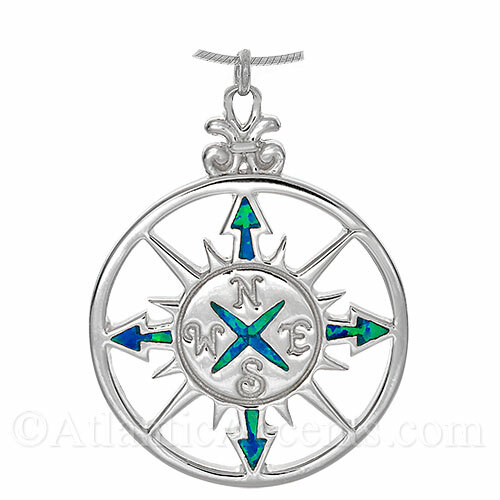 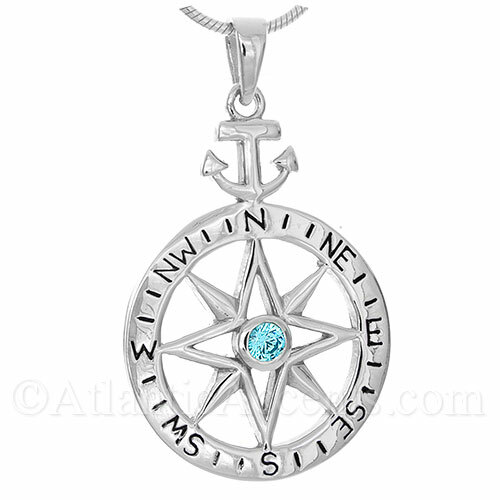 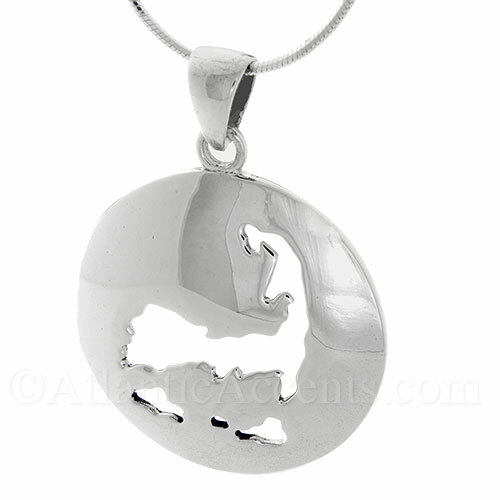 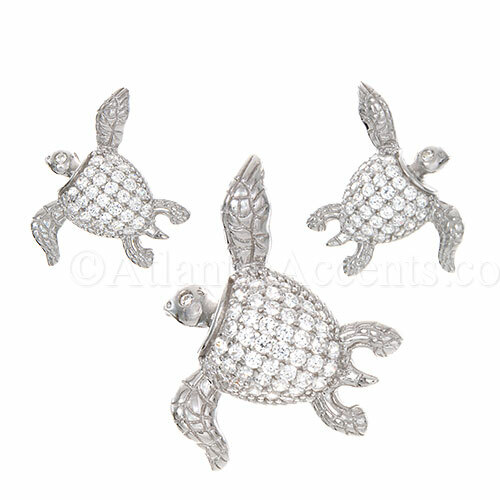 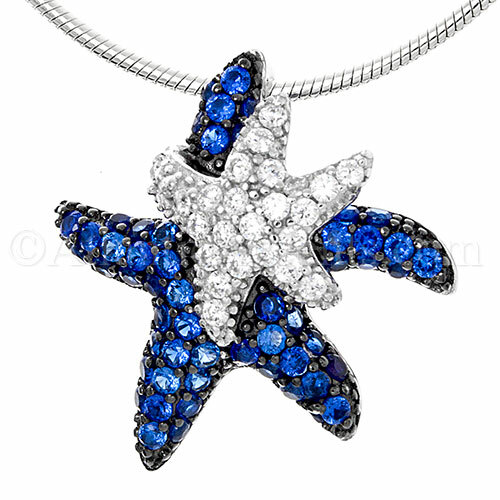 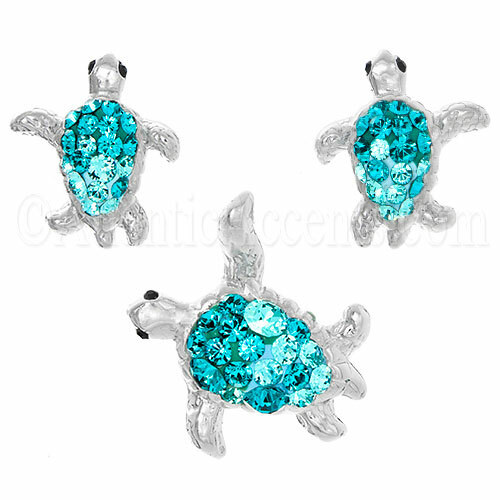 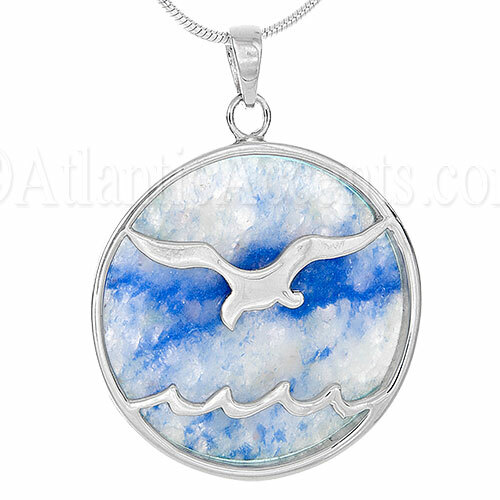 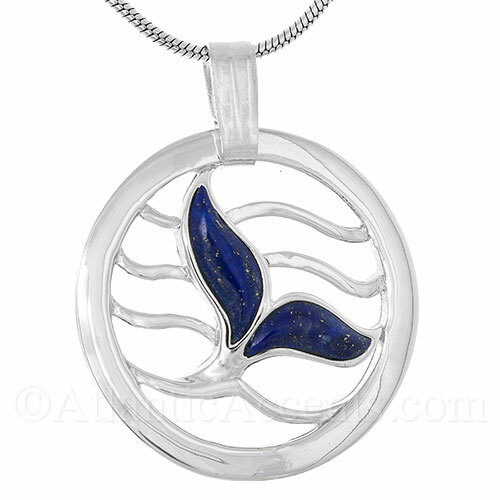 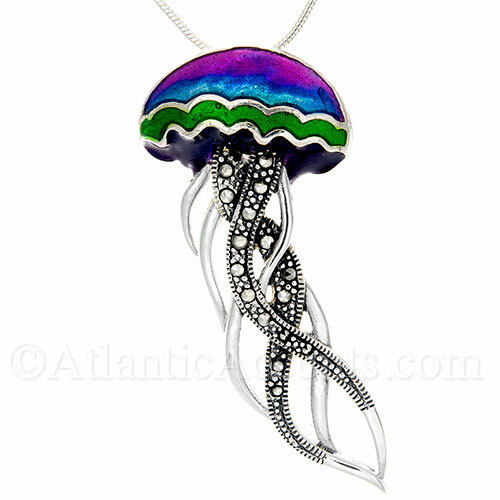 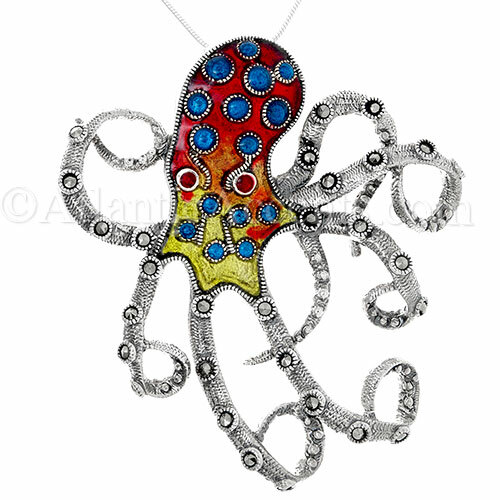 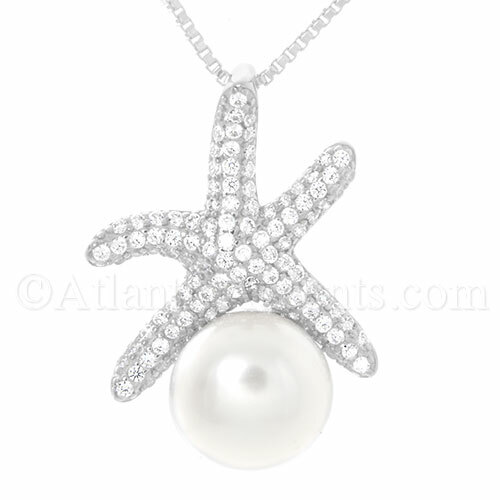 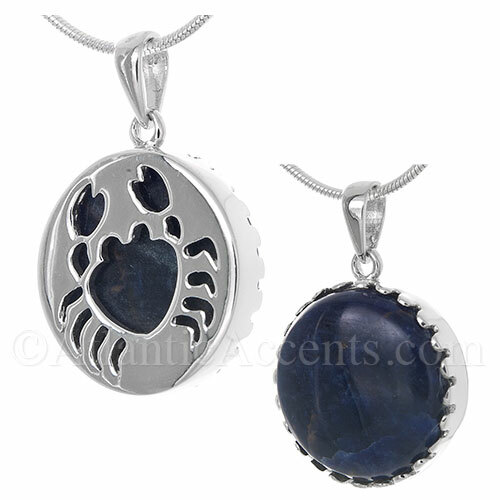 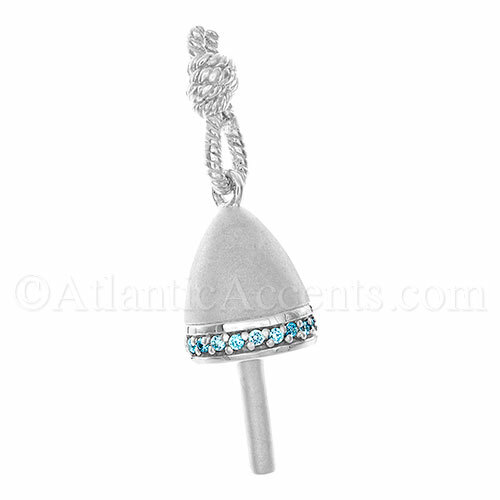 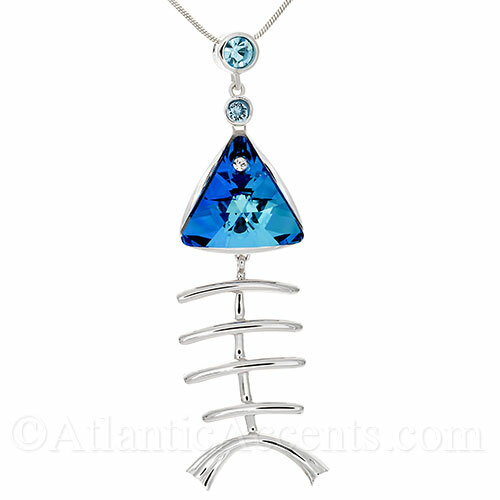 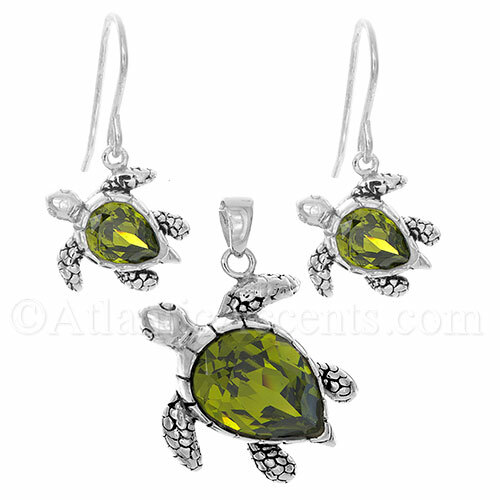 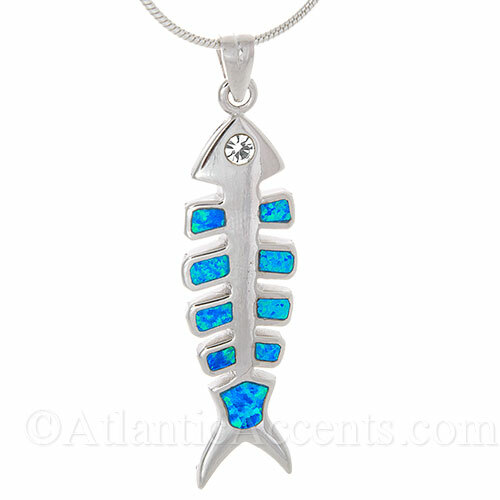 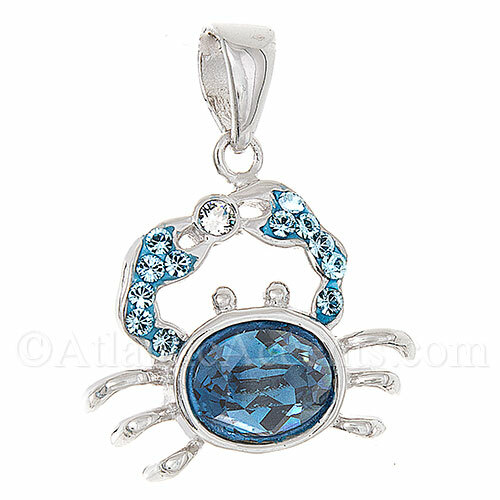 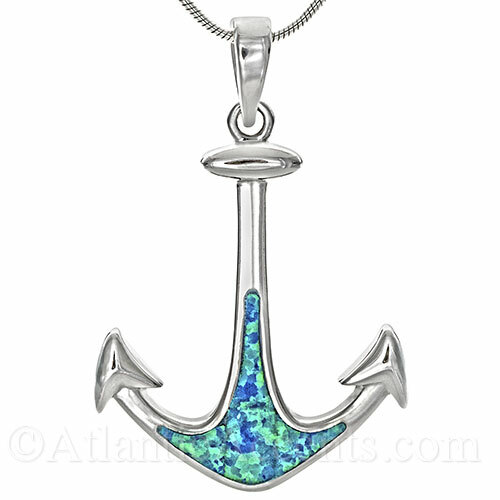 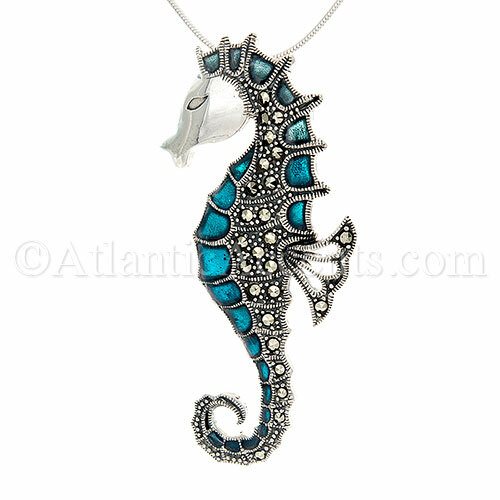 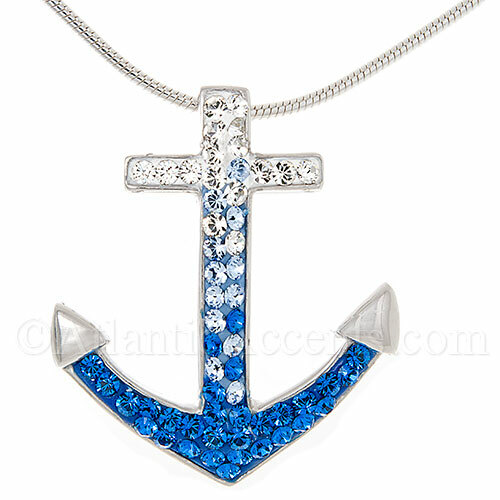 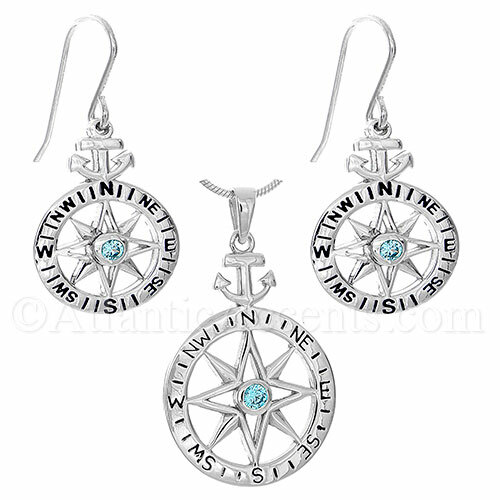 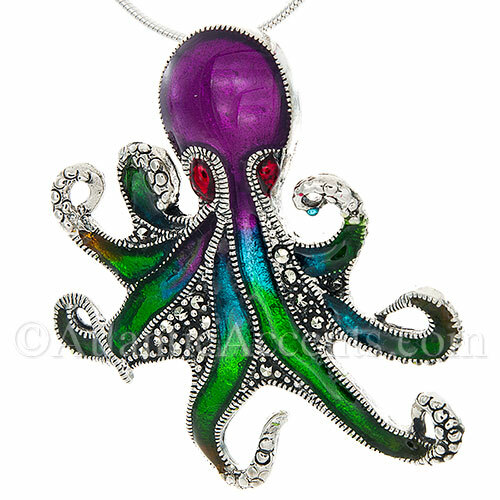 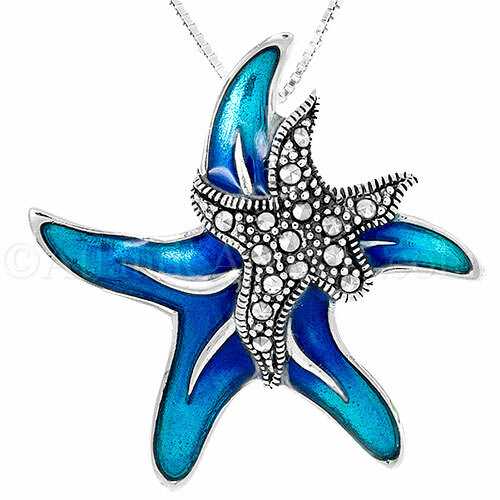 Fine quality beach themed pendants make a perfect gift for any gift giving occasion. 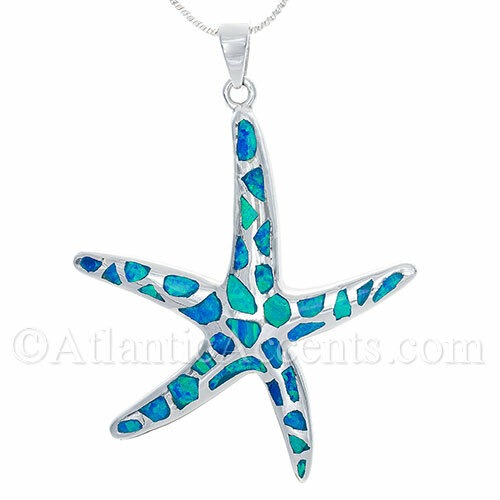 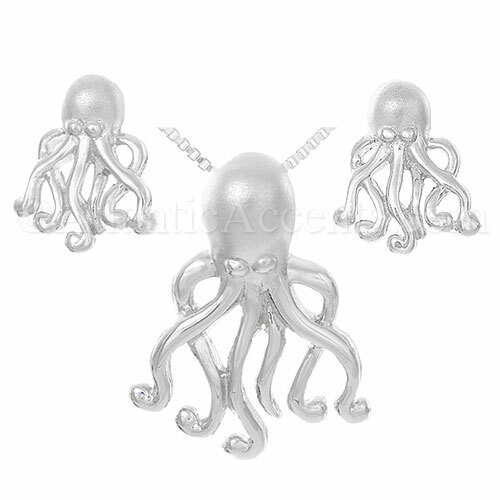 Handcrafted .925 sterling silver ocean and sea life pendants. 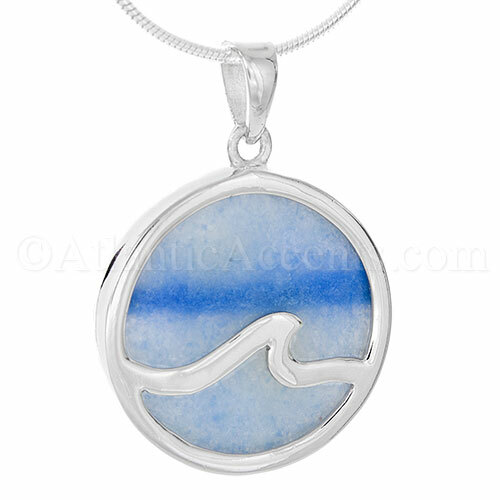 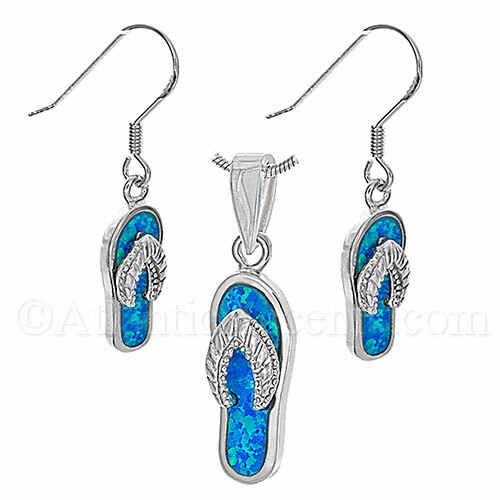 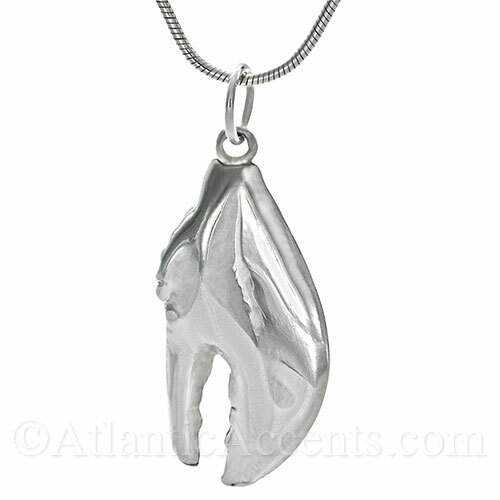 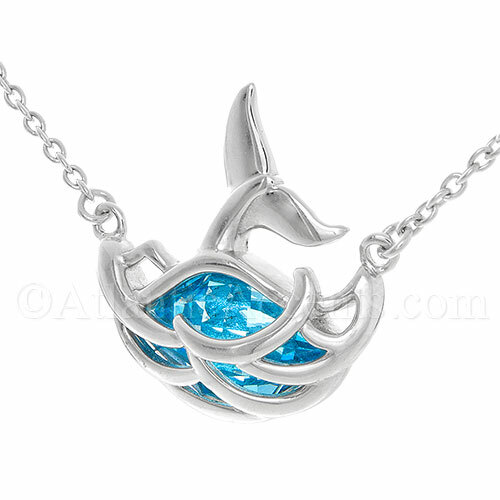 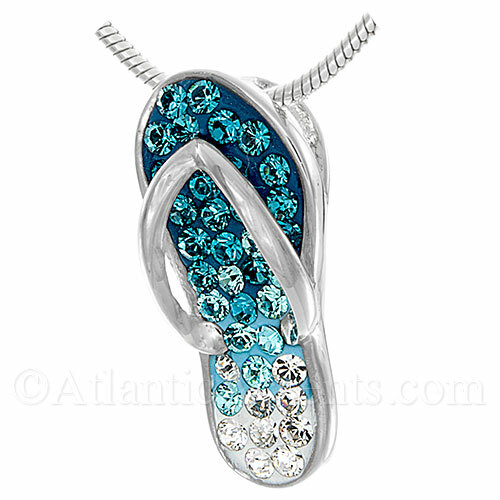 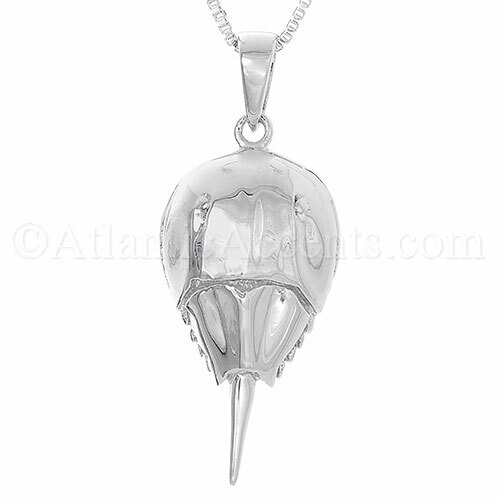 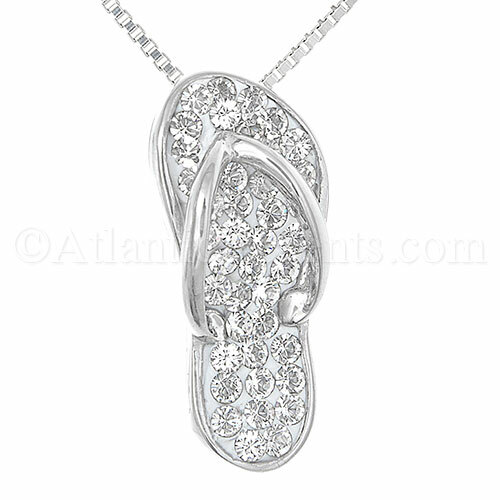 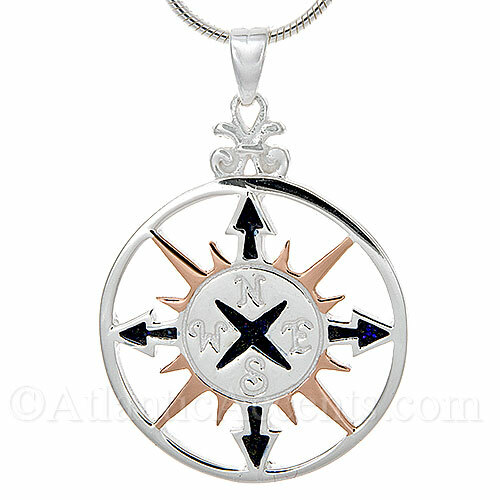 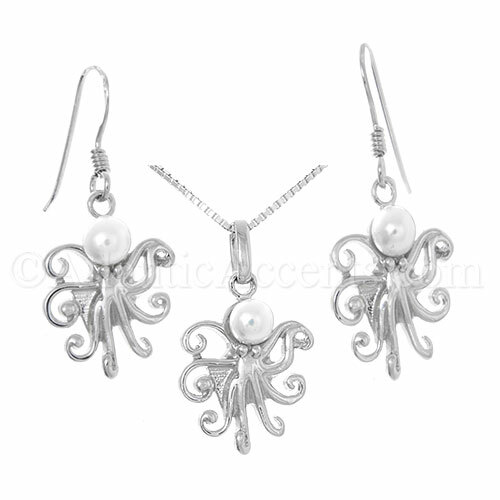 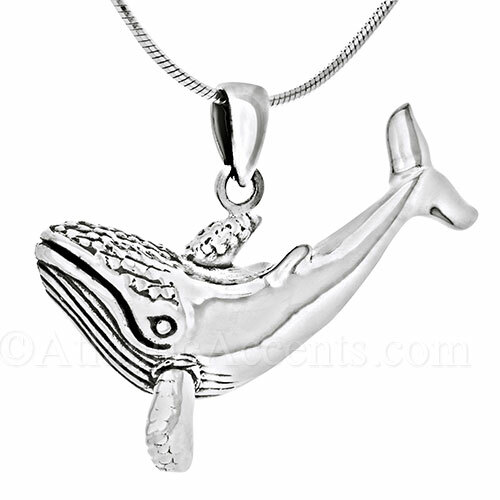 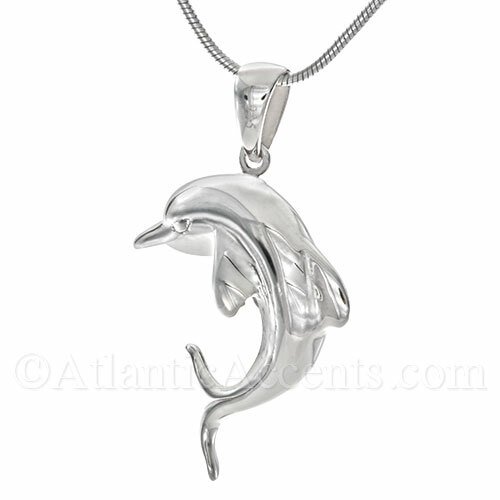 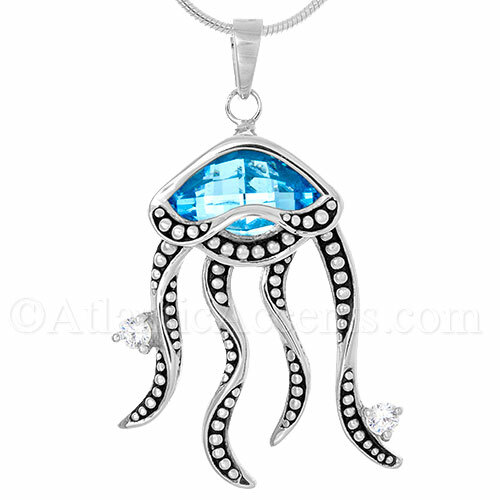 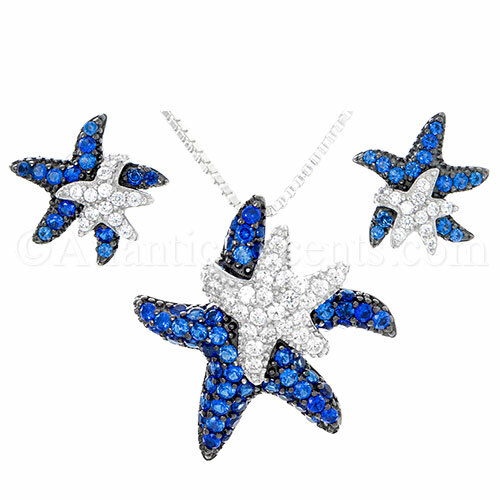 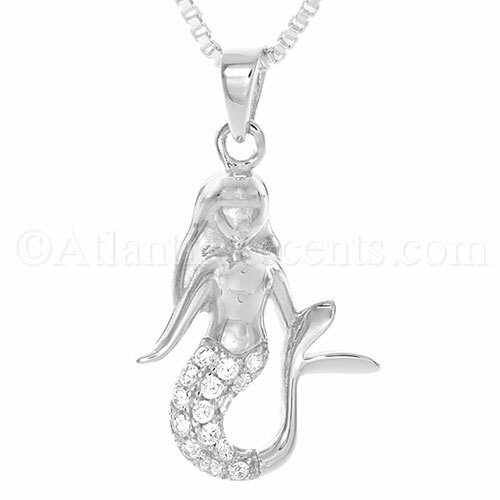 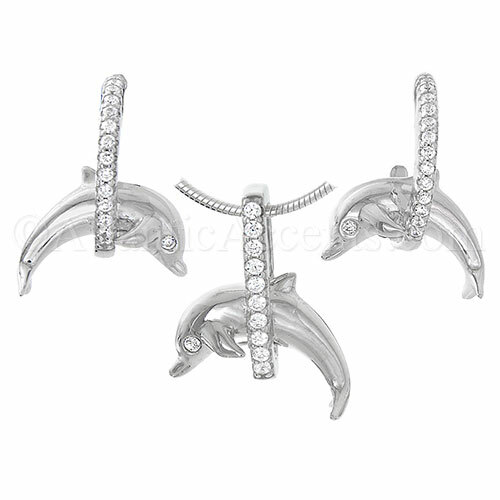 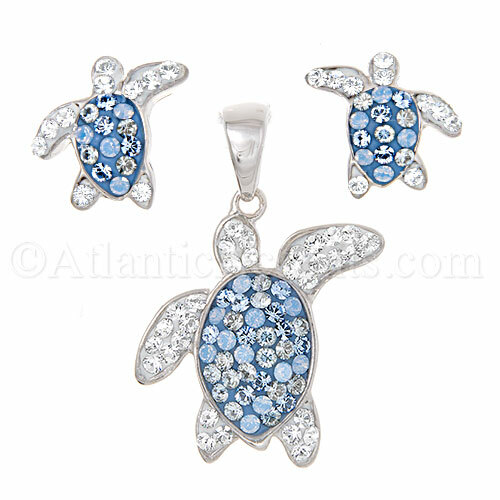 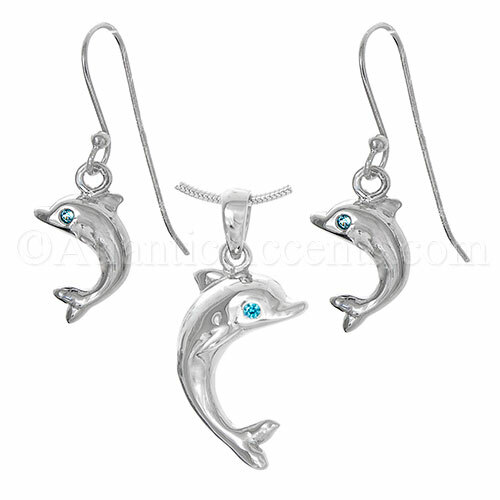 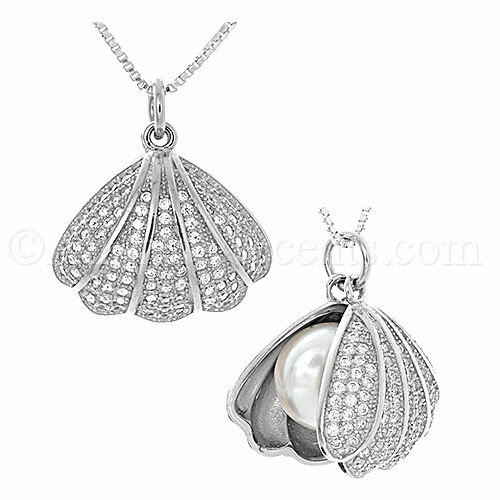 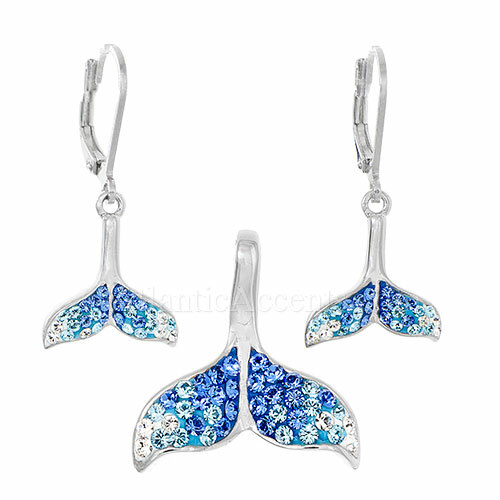 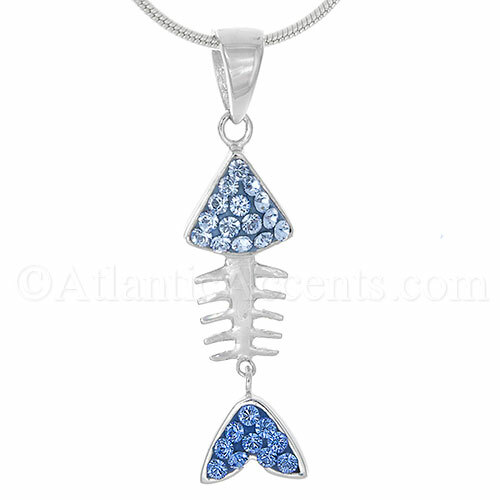 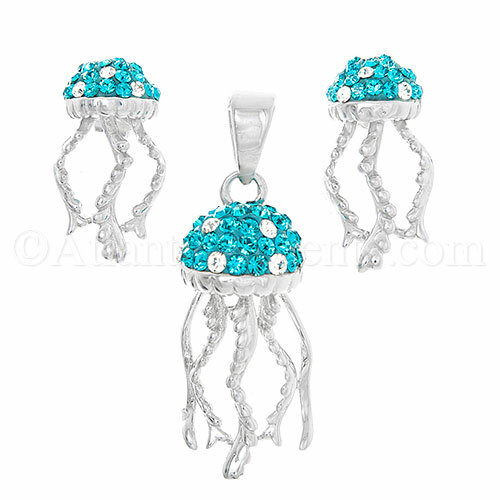 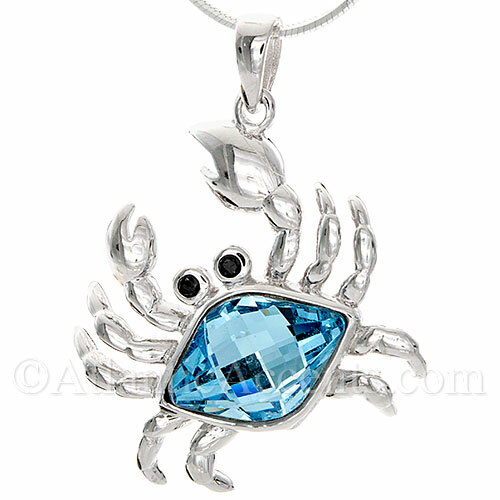 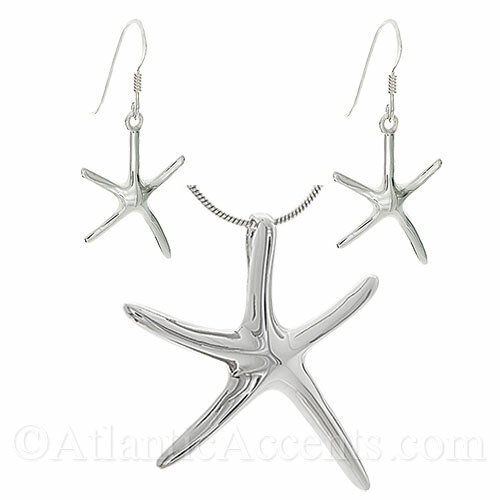 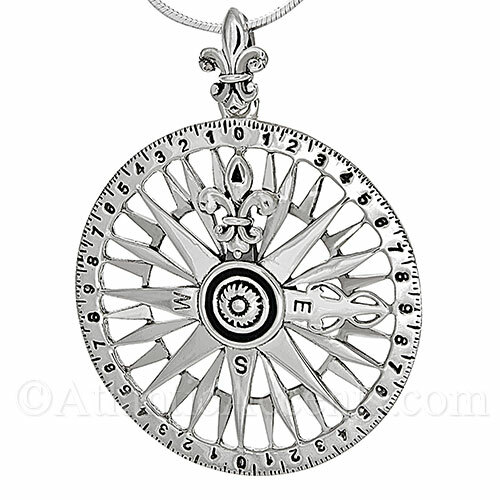 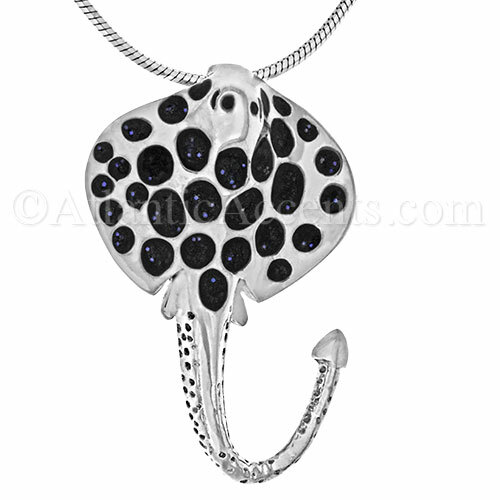 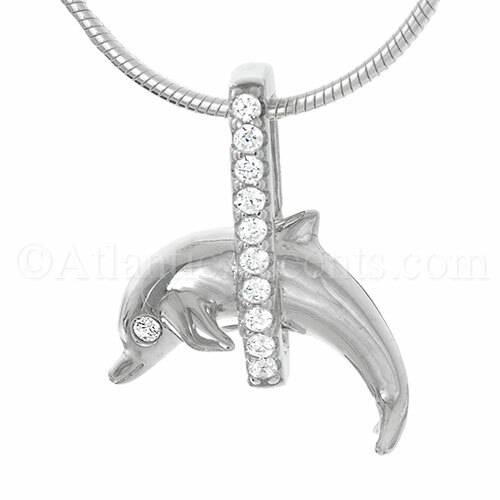 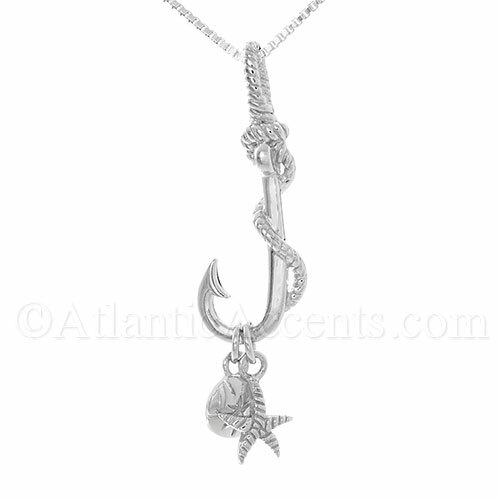 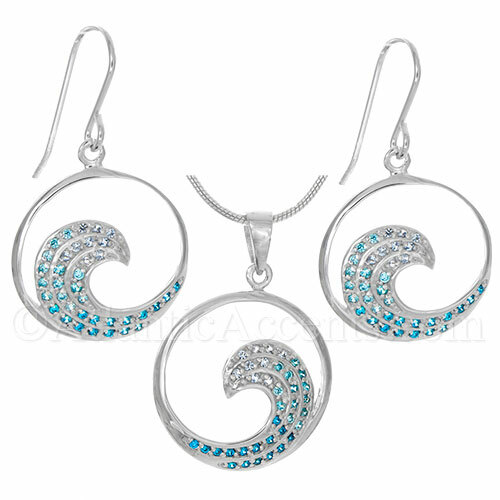 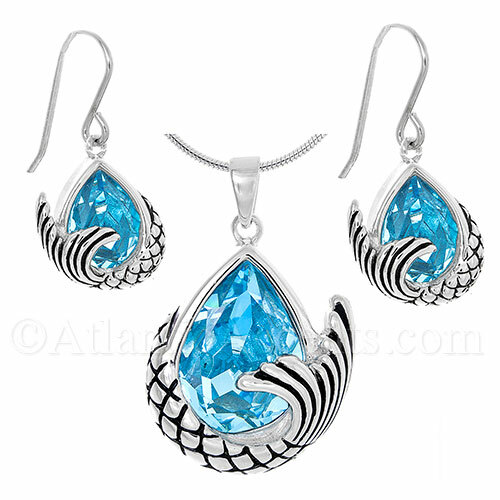 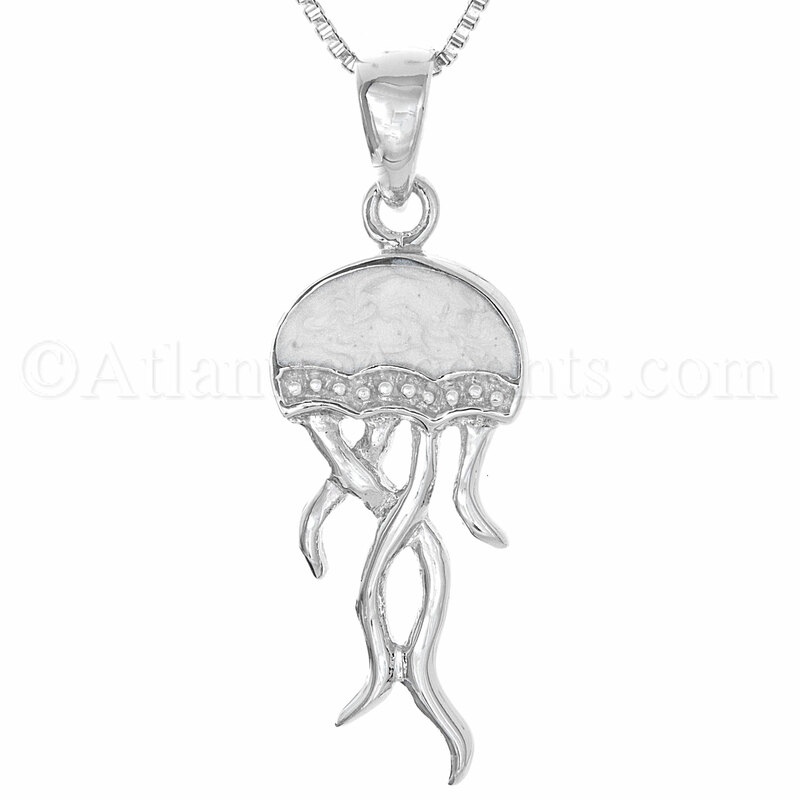 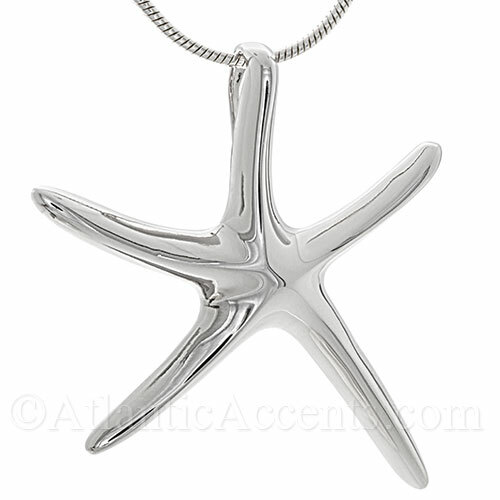 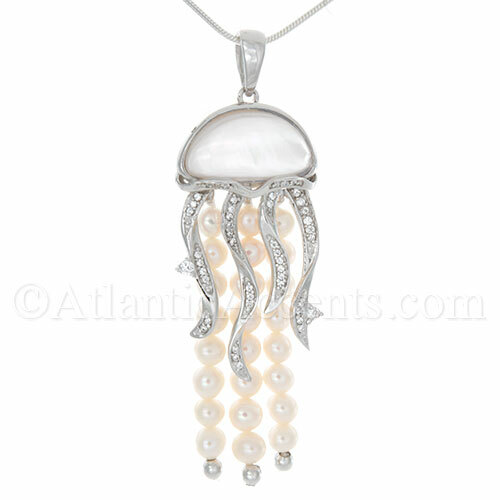 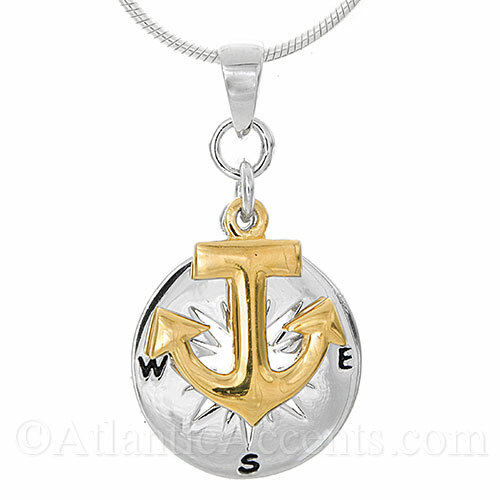 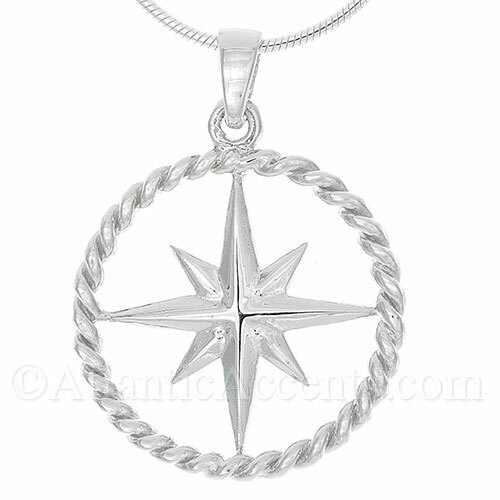 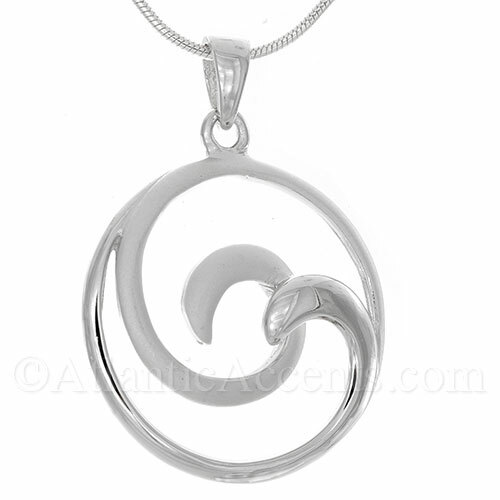 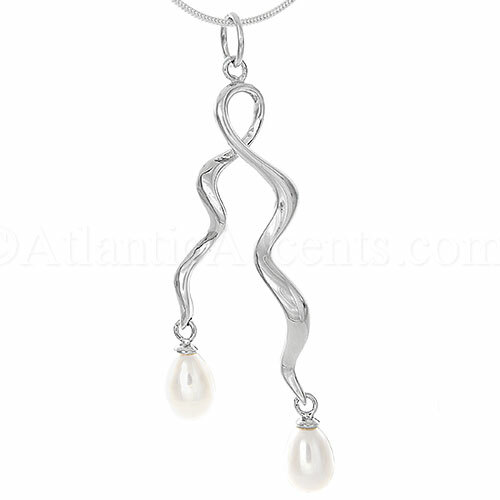 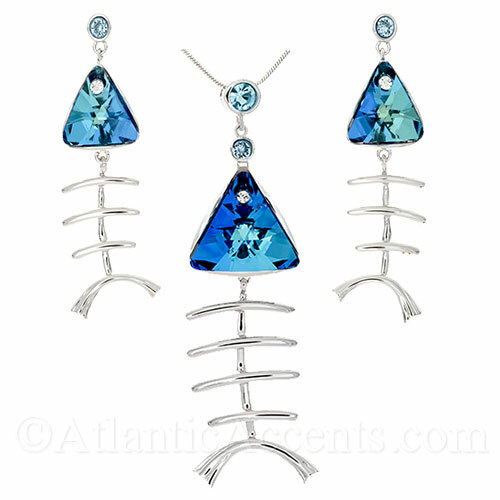 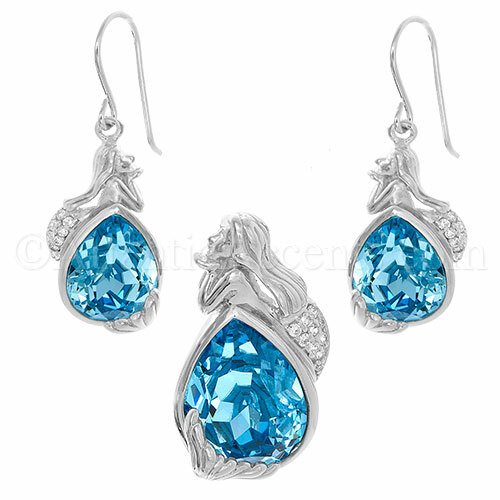 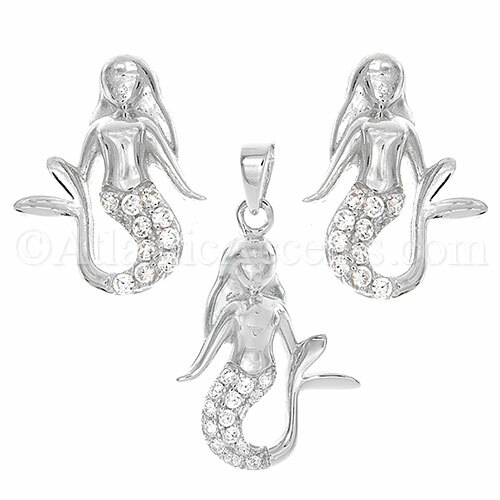 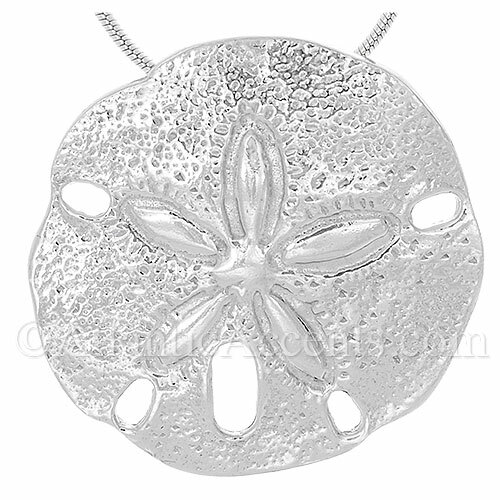 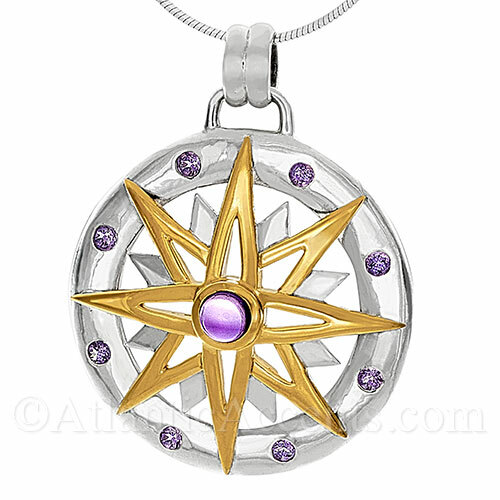 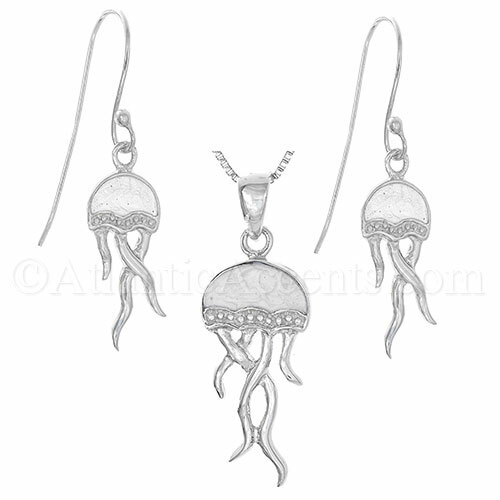 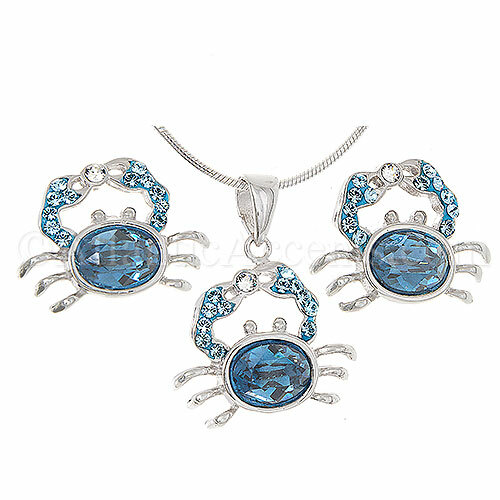 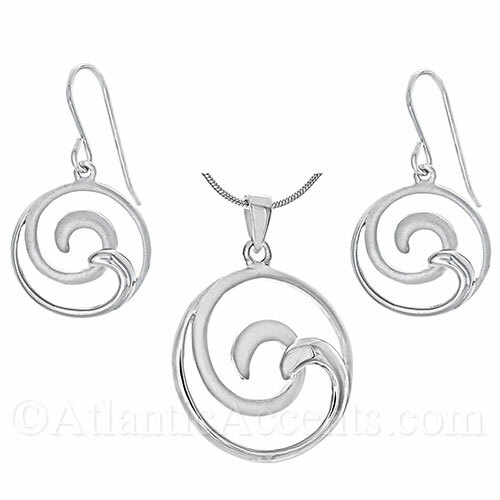 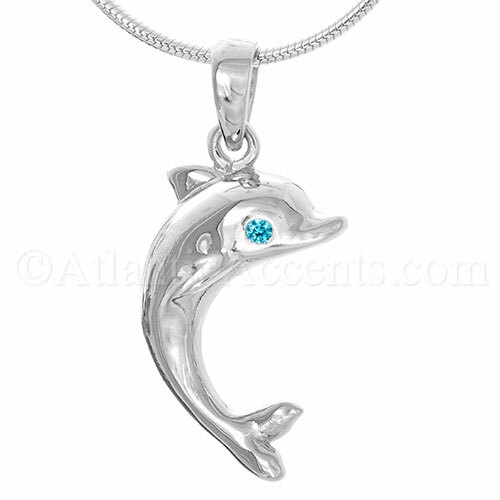 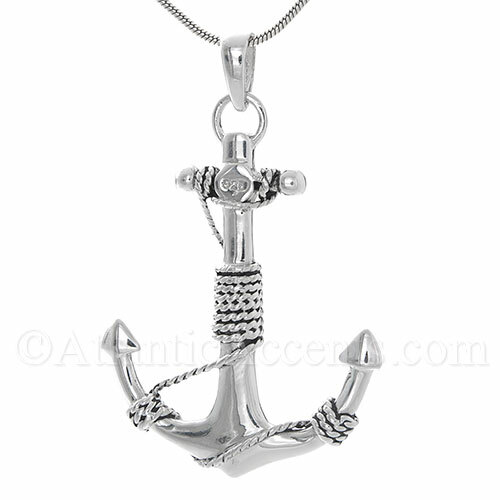 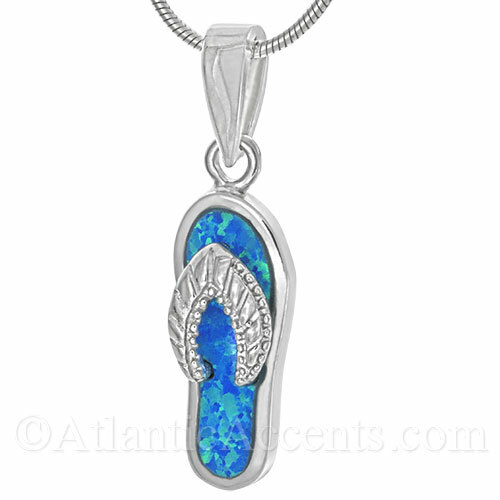 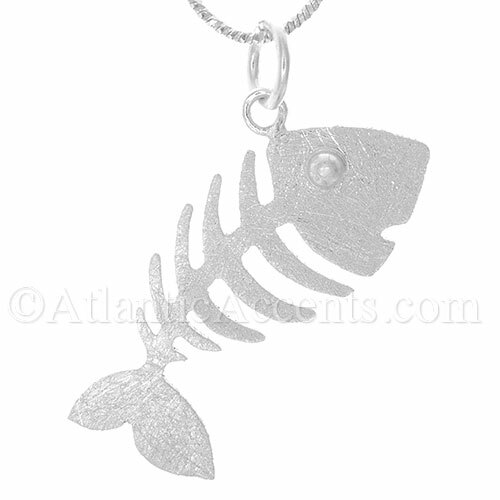 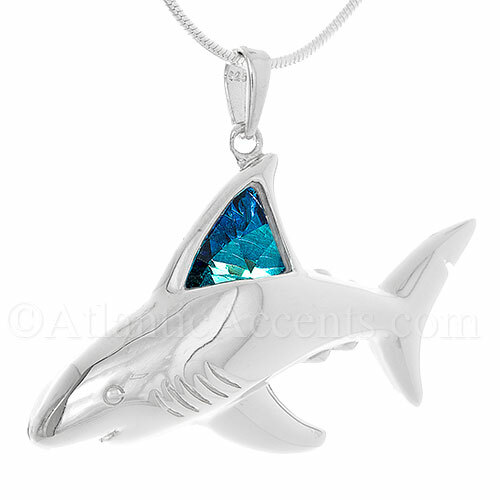 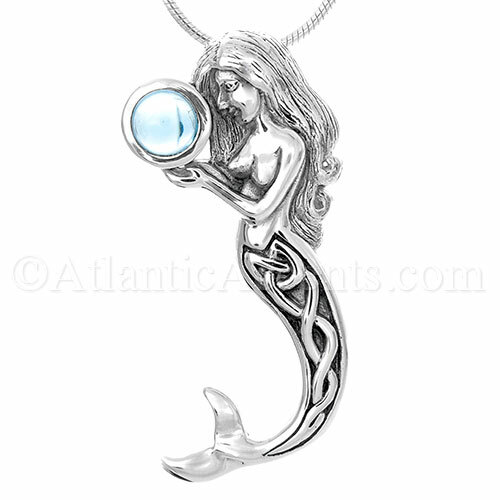 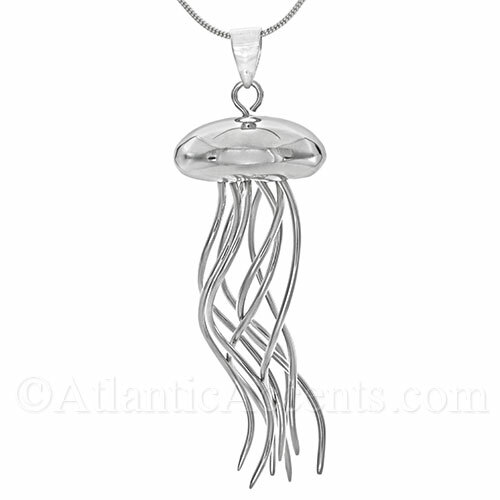 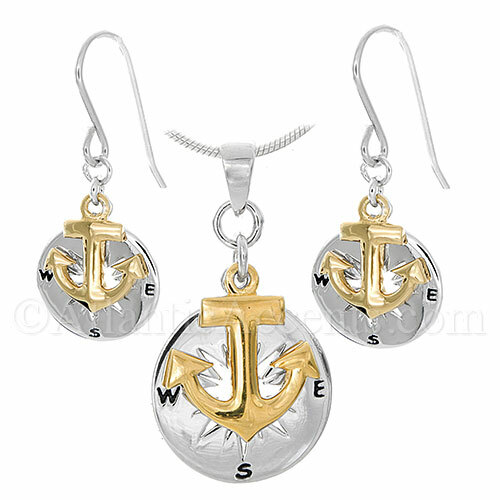 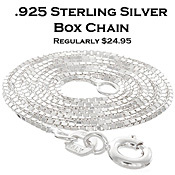 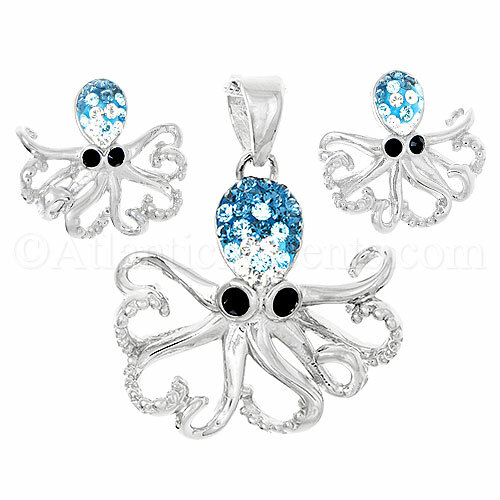 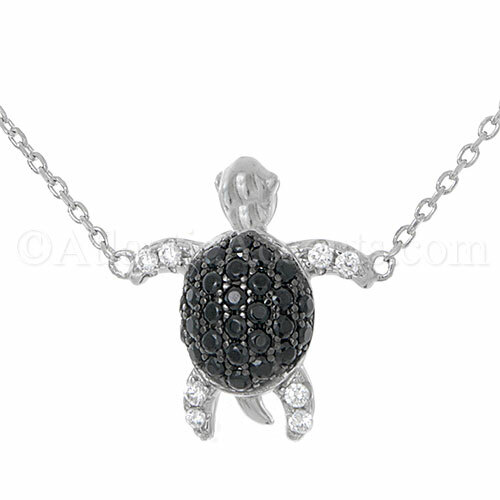 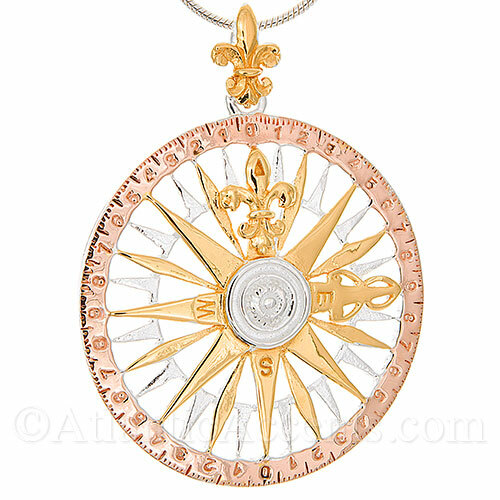 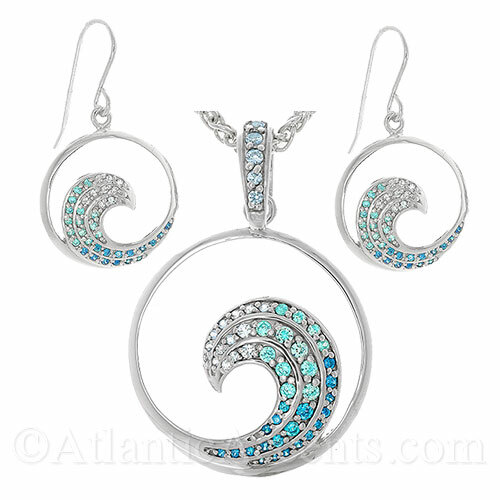 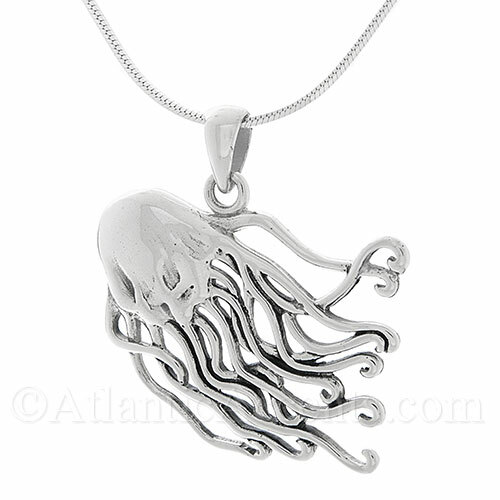 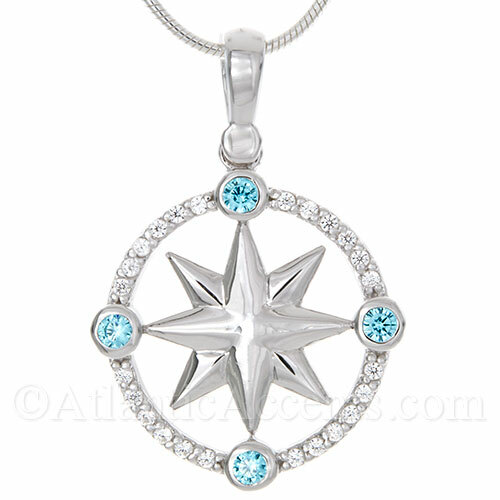 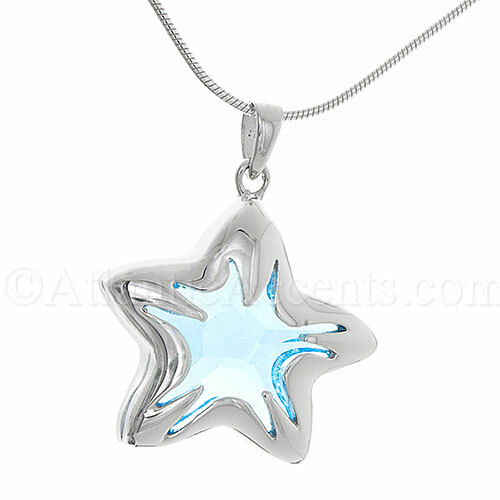 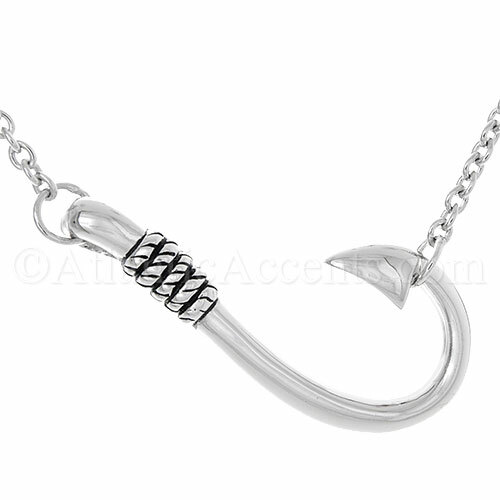 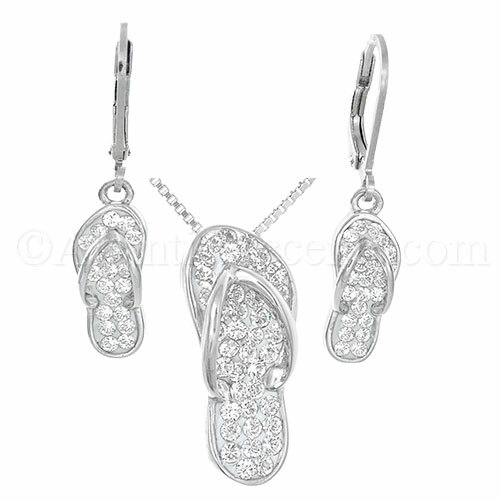 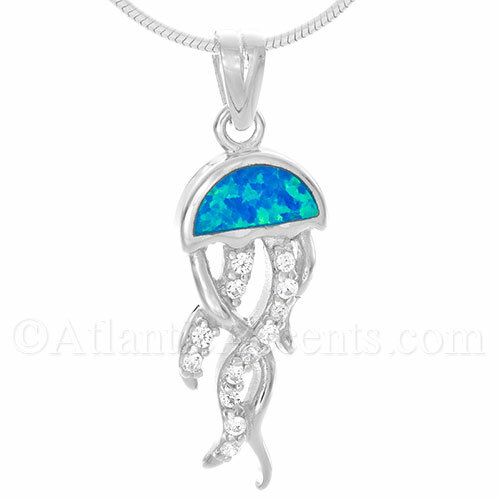 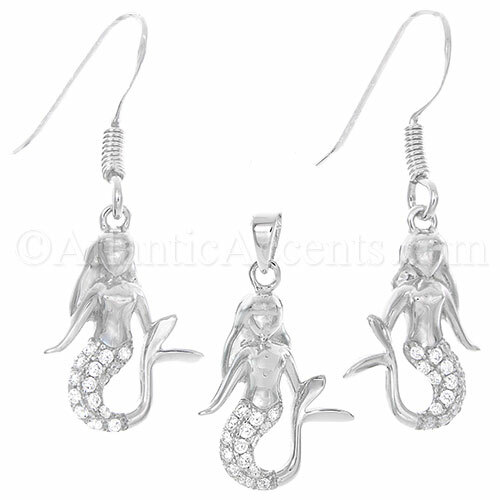 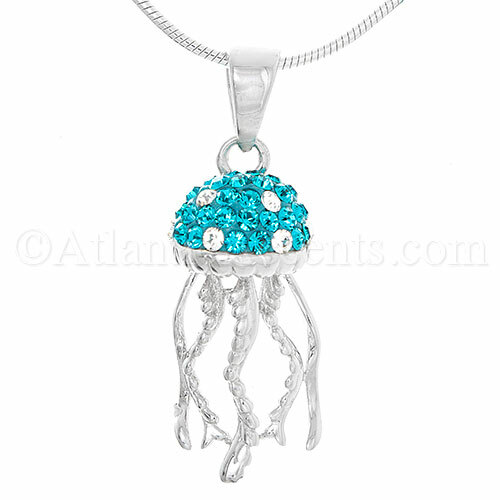 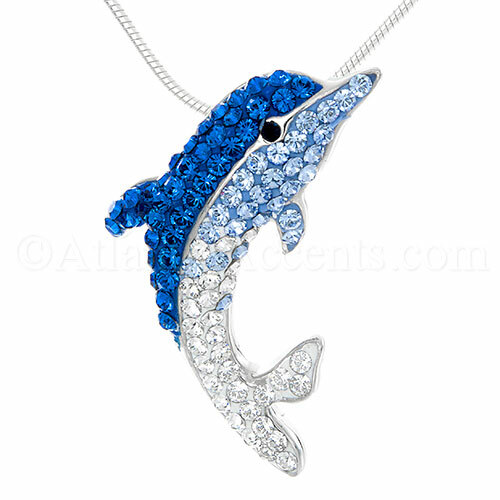 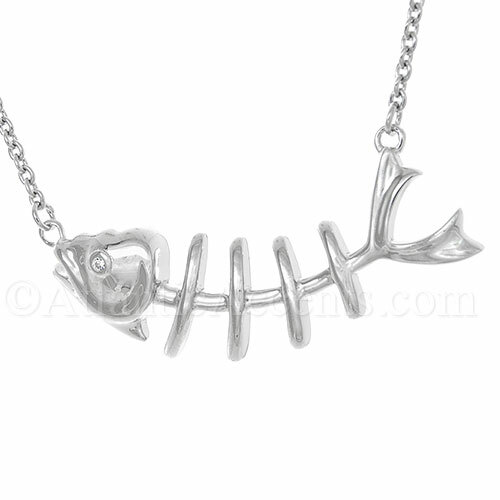 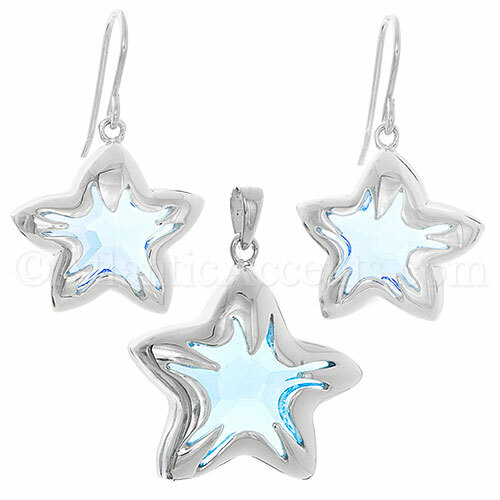 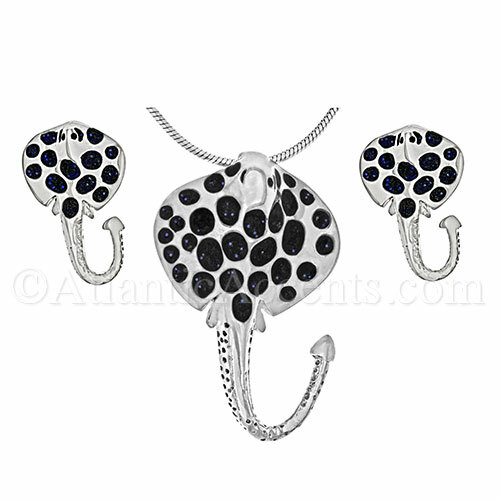 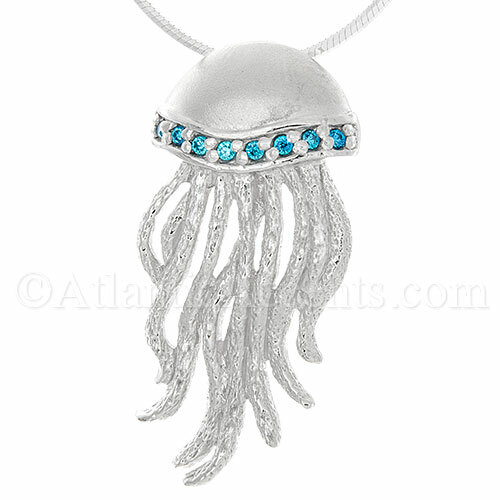 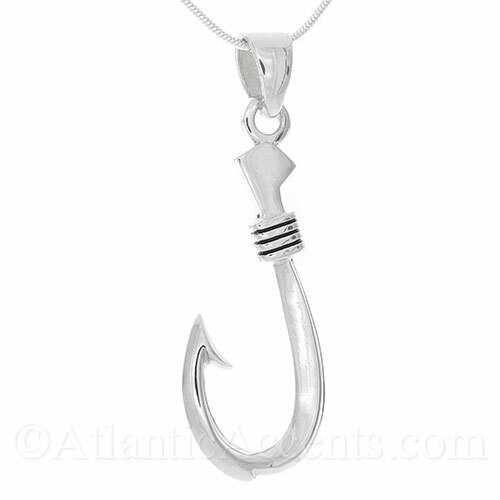 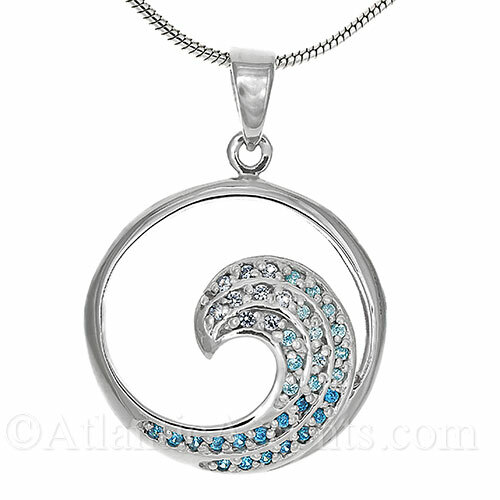 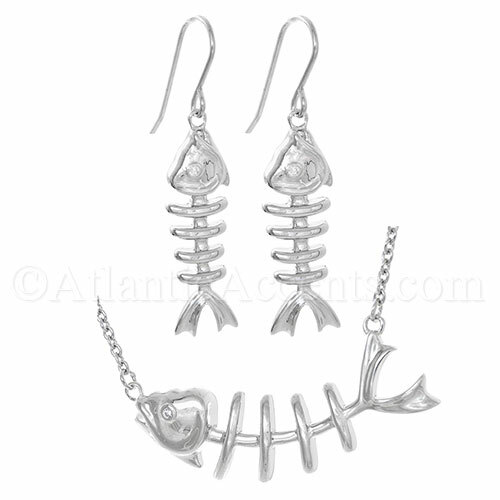 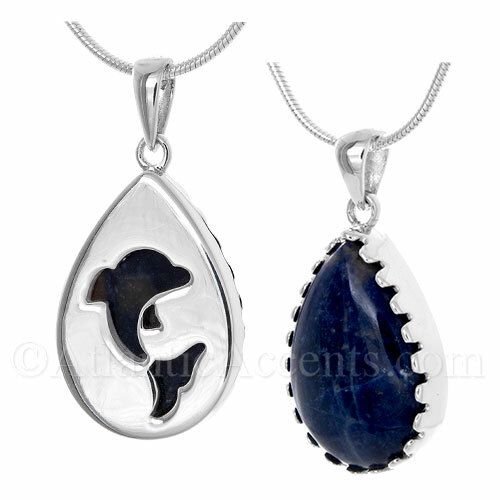 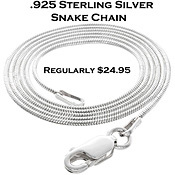 Save 48% on .925 Sterling Silver Chains when purchased with a beach pendant.